Cheap and cheerful, vinegar is definitely a clean homes best friend. Besides being economical and effective it is non-toxic, has a long shelf life and is much safer to have under your sink than bleach, ammonia, or other toxic cleaning products which is always a good thing when your home is shared with children or pets. Mix 2 tablespoons of white distilled vinegar with a gallon of water, and dispense into a spray bottle. Give it a good shake and then spray on the windows before buffing with good old fashioned (black and white)scrunched newspaper. 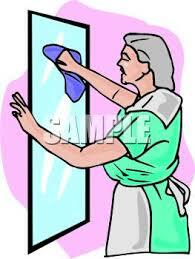 A word of warning, don’t be tempted to use paper towels or J-cloths to buff the windows as they cause streaking. If those lazy days lounging on the grass enjoying a glass of wine and a picnic have left you with lingering grass stains, don’t worry, vinegar will come to your rescue. 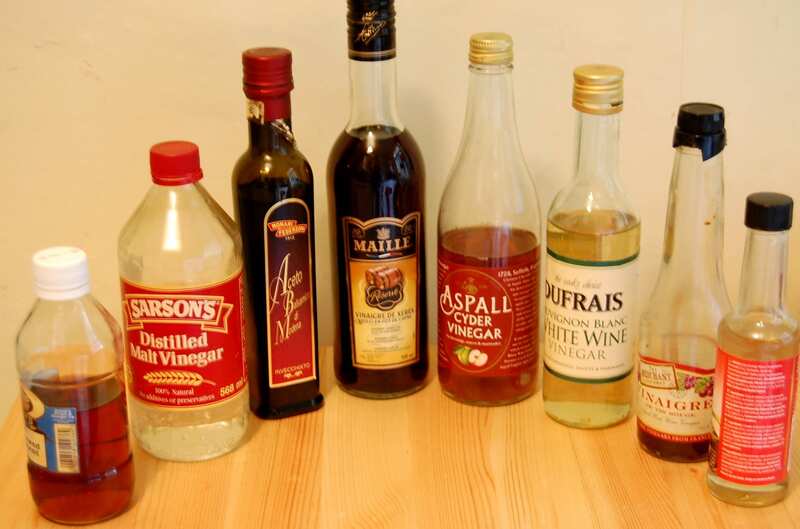 Make a mixture of 80ml white vinegar and 160ml of water. Apply the solution to the stain and blot with a clean cloth. Repeat this process until you’ve removed as much green as possible, and then wash as usual. When your wash day comes around, toss in a capful of white vinegar, to make your colours come out bolder and your white’s whiter. Vinegar helps to remove bacteria and pesticide residues from fruits and vegetables. Mix three parts water to one part white vinegar, and dispense in a spray bottle. Then rinse with water. For a mirror that sparkles and gives you a dazzling reflection combine equal parts of distilled, white vinegar and filtered water and pop into a spray bottle. Spray your mirrors and buff up with a soft, lint-free cloth.